Christmas is a great time of year to try out some macro photography, with loads of trinkets and brightly coloured objects to shoot. Here are some tips for festive macro photography. As mentioned above, there are many decorative items that appear at Christmas that are ideal subjects for macro photography. Think baubles on the tree, festive garlands, centrepieces and ornaments, like candle holders, tea lights and reindeer statues. Think about the lighting too – if you're going for a festive look, then firelight, fairy lights and candles are the way to go. Look for interesting decorations that have plenty of colour and detail. Don't forget the other decorations that can be found around the house either. Snow globes, bowls of sweets and Poinsettias are all worth a quick photo. Many ornaments are quite reflective so do check them to make sure your reflection isn't showing in them. This does mean you'll have to adjust your position or move the ornament if you do find your face to be in the shot. 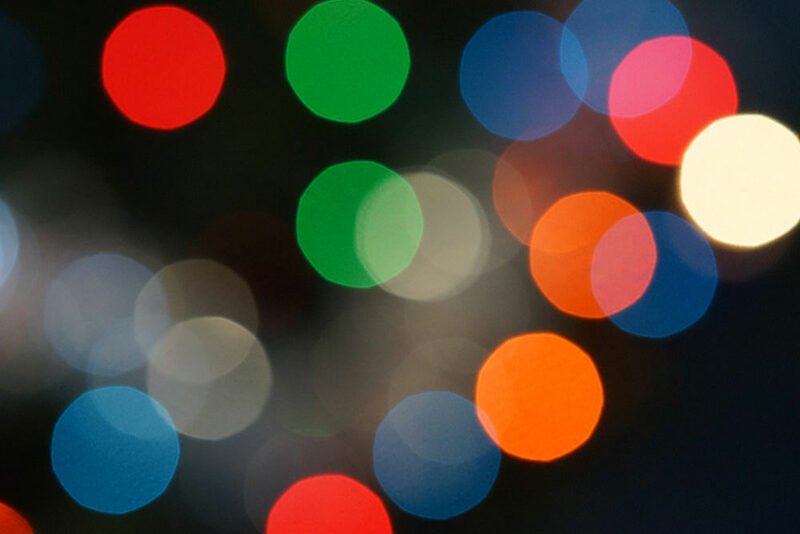 If you're shooting with fairy lights in the background, they will create great bokeh for your image. 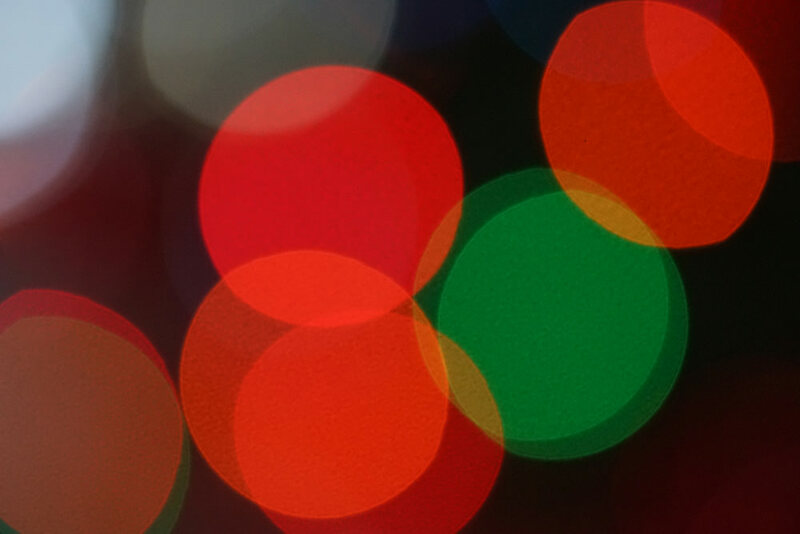 Alternatively, use the lights as an abstract subject, turning them into circles of colour against dark backgrounds. If your camera has a specific macro setting, then that will be a good starting point. Those using interchangeable lenses should switch to a close-up or specific macro lens to shoot their photographs. Do check your white balance as photos taken indoors can sometimes have a warm, orange tint to them. If you find this to be a problem switch from auto white balance to one of the other presets or you can manually set your white balance. You might need to use a tripod, or a gorillapod to achieve stability in a small space, especially if you are shooting in low light, such as firelight or candlelight for effectiveness. Try setting up your own scene to shoot, rather than just shooting the objects where they are positioned. For example, if your tree is really too full you can take a few decorations off it to create a Christmas still life. The Nativity scene will make a really interesting macro shot too. It's a little late for this year, however macro shots you take this Christmas can be used on cards you send out next year.